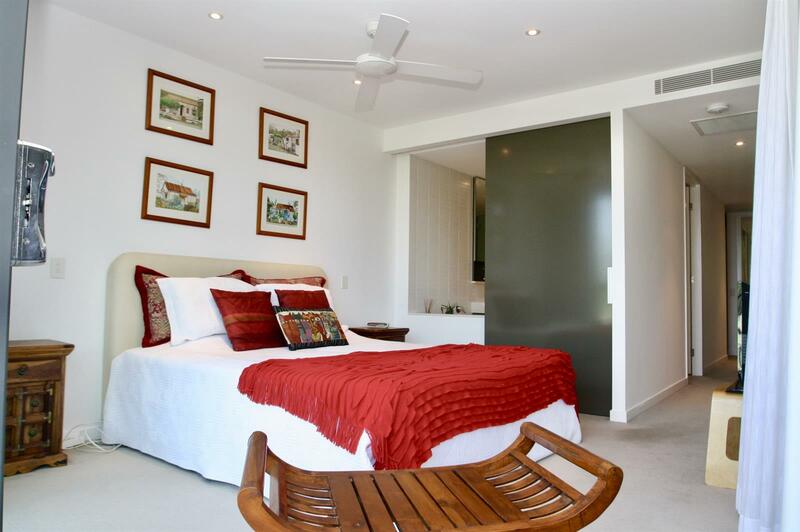 PRICE ADJUSTMENT. 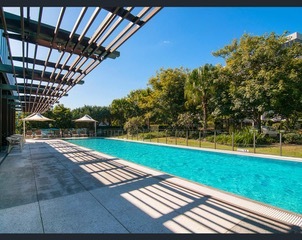 NOW ENTERING "BARGAIN TERRITORY"
If you find another three bedroom apartment within this stunning complex with a lower list price- "You should buy it"
Second floor apartment located in the "Sonvea" building within the prestigious " Allisee" complex. 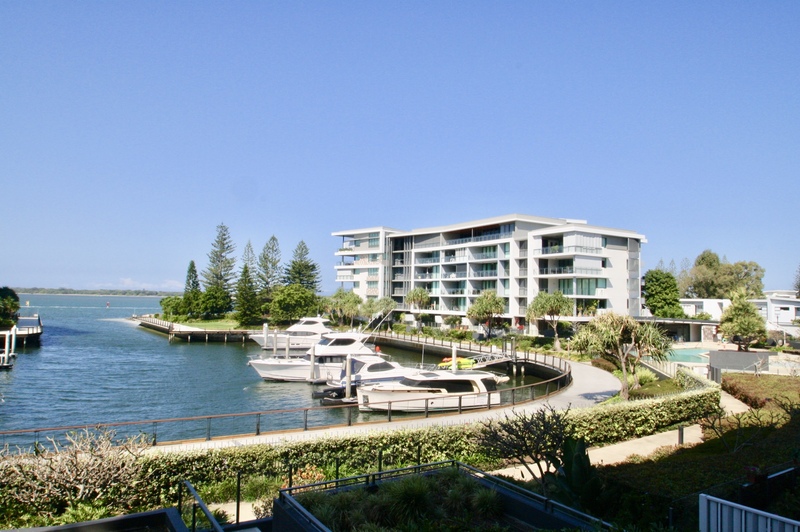 This immaculate unit has a stunning North Easterly aspect overlooking the Broadwater, Marina & manicured gardens stretching to the foreshore with it's imposing Nolfolk Pines. 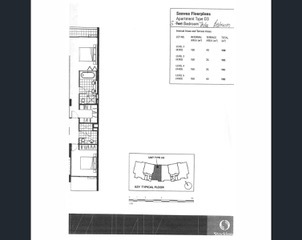 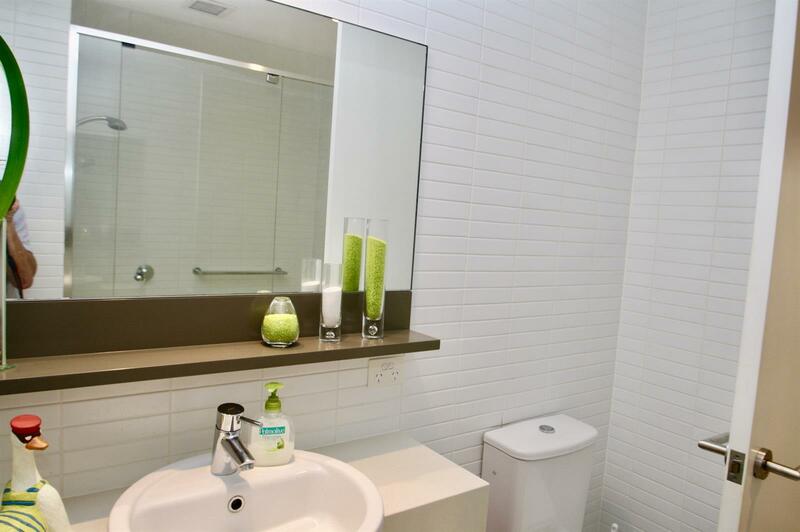 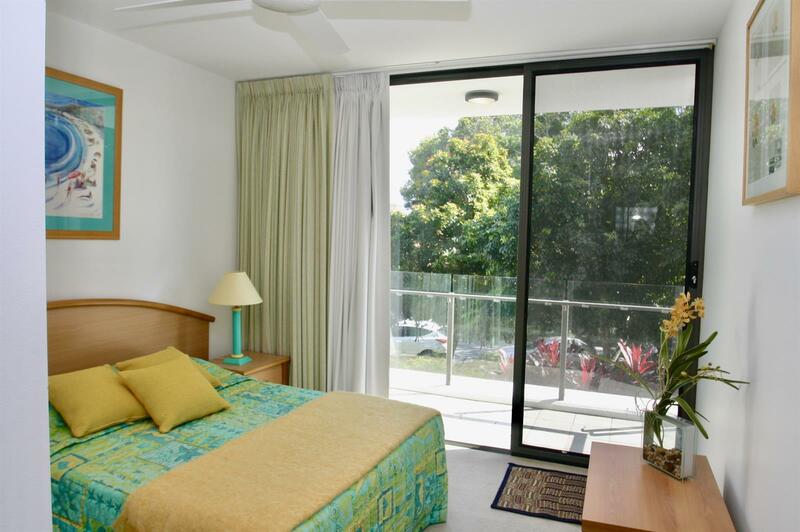 3 Spacious bedrooms+ Study Nook, 2 Bathrooms, Internal laundry, Double car parking space plus storage cage. 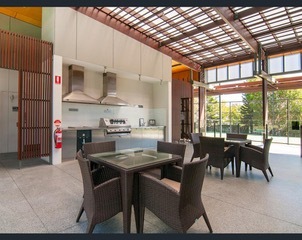 Upmarket, elegant kitchen with stone bench tops, stainless steel appliances including a double dishwasher & quality 2 Pac finish. 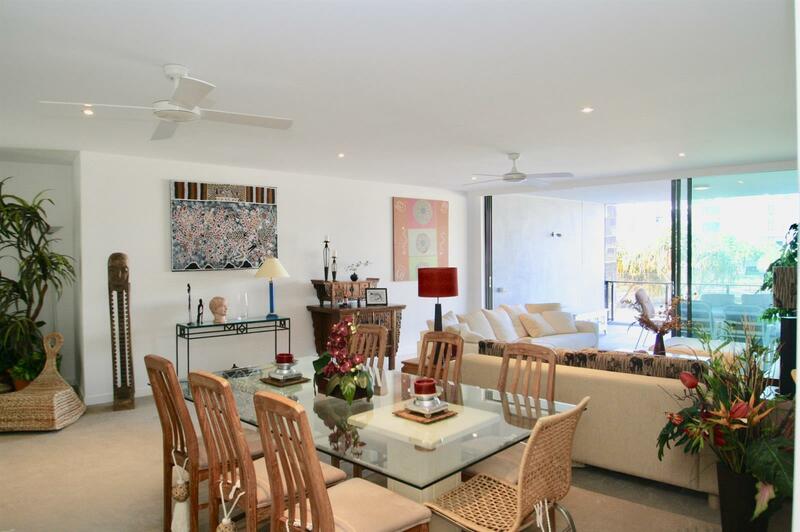 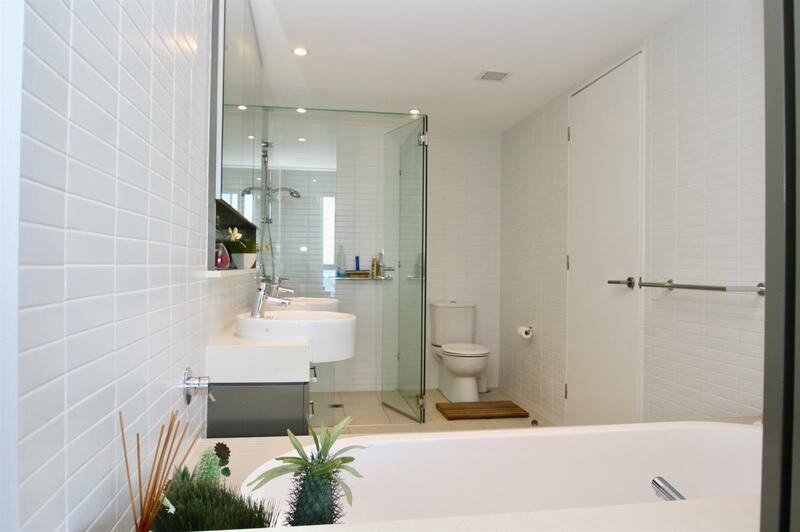 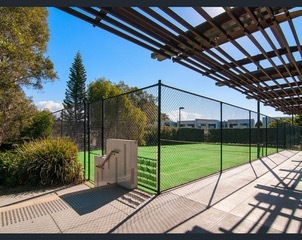 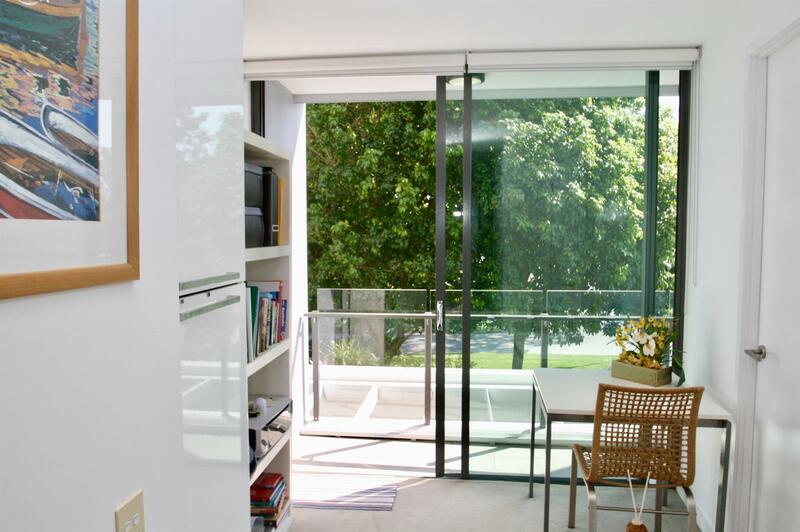 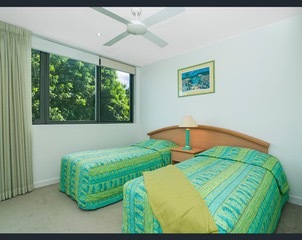 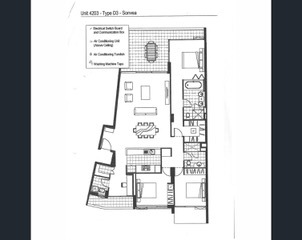 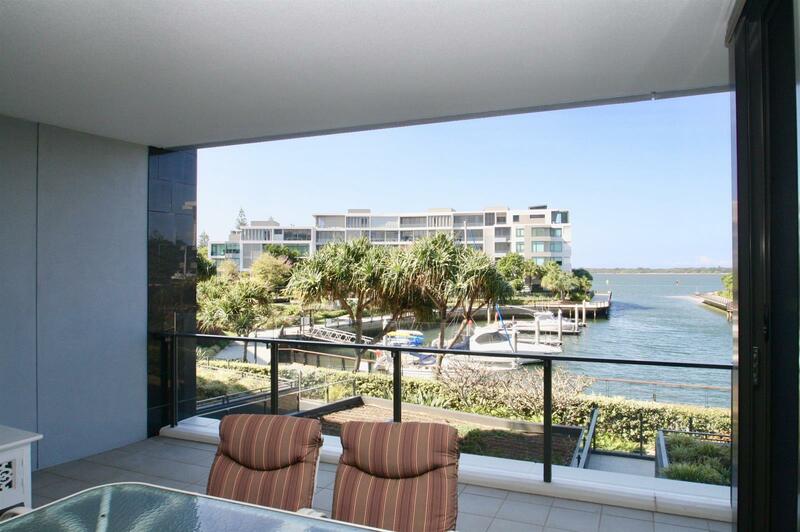 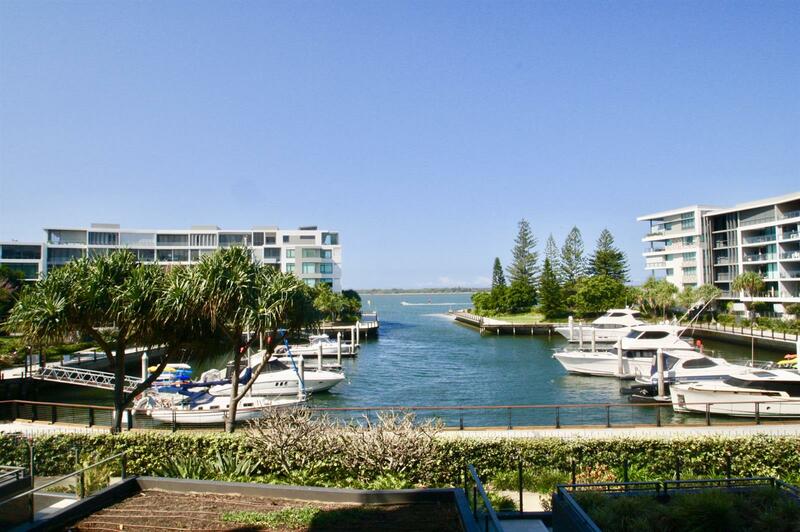 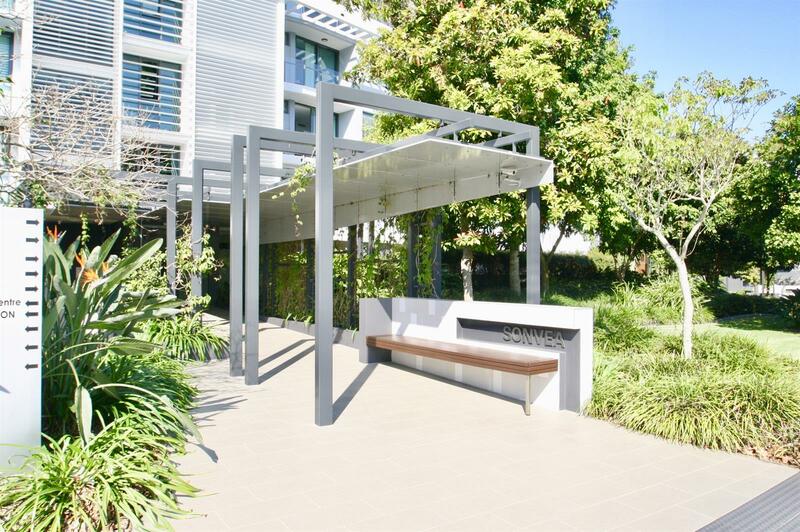 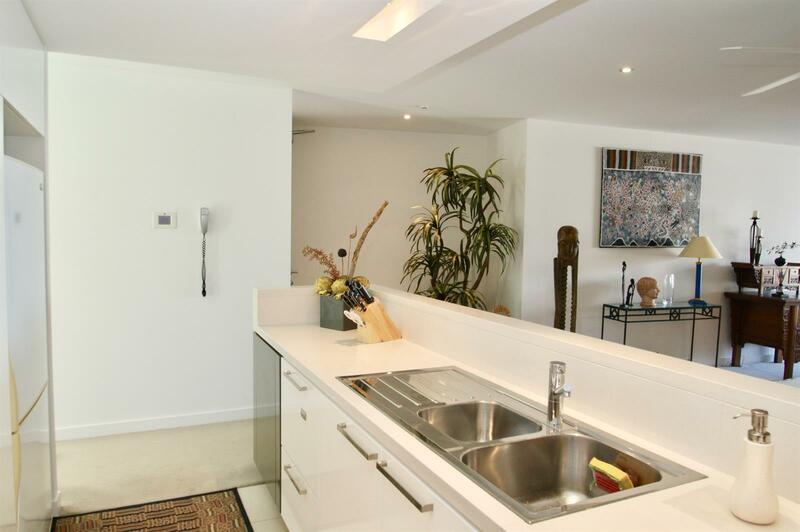 Large entertaining balcony to the Broadwater + additional balcony to the rear of the unit. 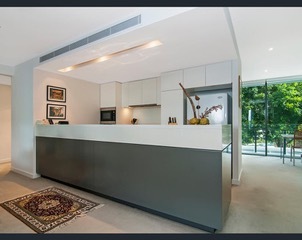 Yes you can have a pet up to 10kg. 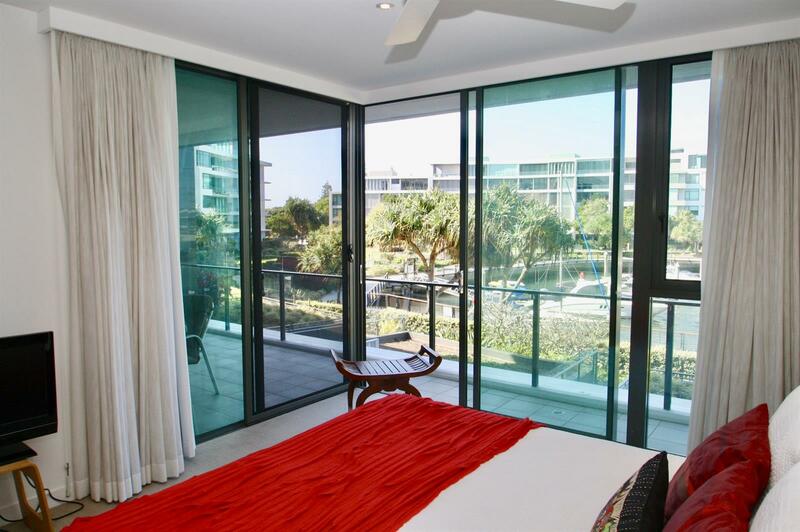 Embrace the lifestyle that this stunning apartment provides, away from the hustle & bustle of the tourist strip & serviced by all the conveniences of public transport, parks, cafes, restaurants & waterways. 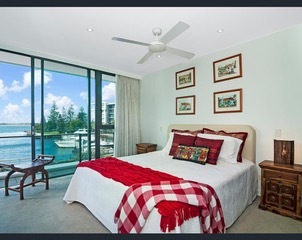 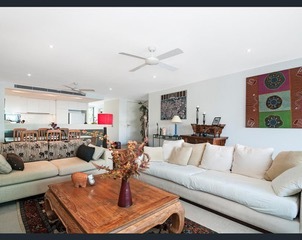 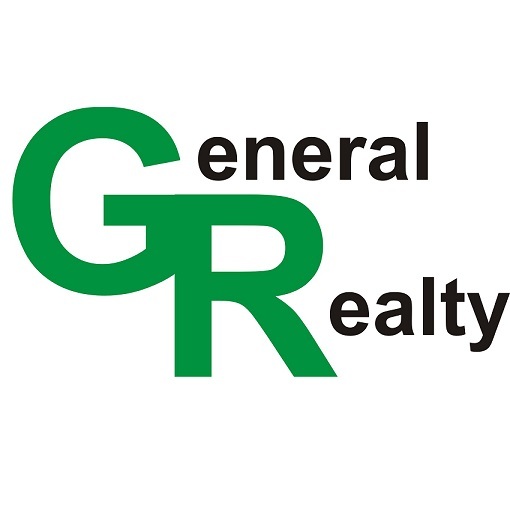 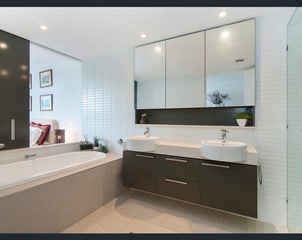 Contact Richard on 0423588890 to arrange an inspection.